The RS Aero Baltic Cup Estonia was held in collaboration with the Kalevi Yacht Club Championships with the Lasers. 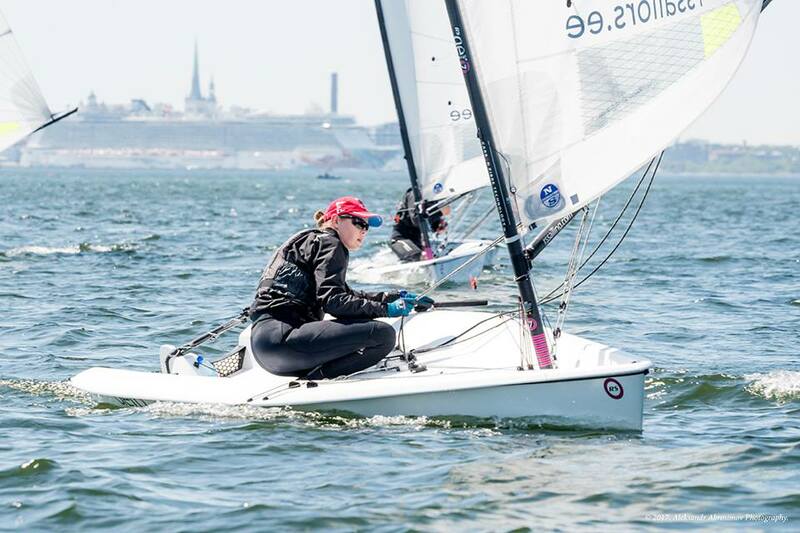 A concentrated group of sailors from three countries, Estonia, Russia and Austria, participated and the races were held in medium and light breezes. RS Aero Europeans silver medalist Kristo Ounap won overall with three firsts. Whilst Ants Haavel and Oleg Egipte won a race each it was the covcsaitency of Liina Kolk which took 2nd overall and the title of first Lady. 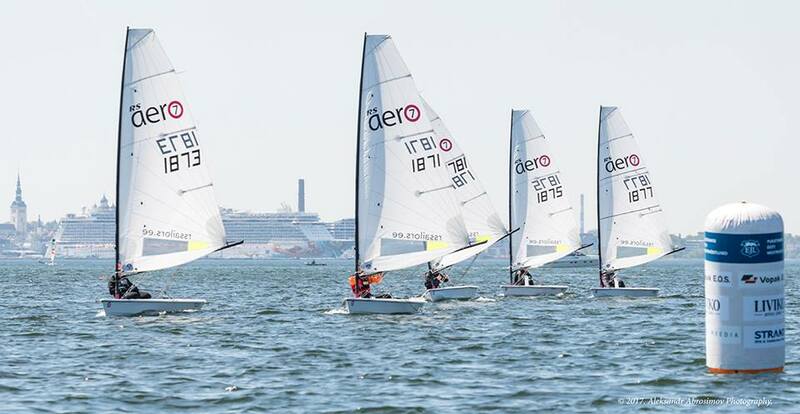 Russian RS Aeros sailor Vlad Ivanovskiy showed good form with two 2nds whilst Finn Olympian Deniss Karpak struggled in the lighter breeze to finish 6th. As is customary, Kristo was flung from a great height into the harbour to celebrate his victory! NEXT UP - The RS Aero Eastern Baltic Championship is being held in Tallinn, Estonia from 9/10 September. 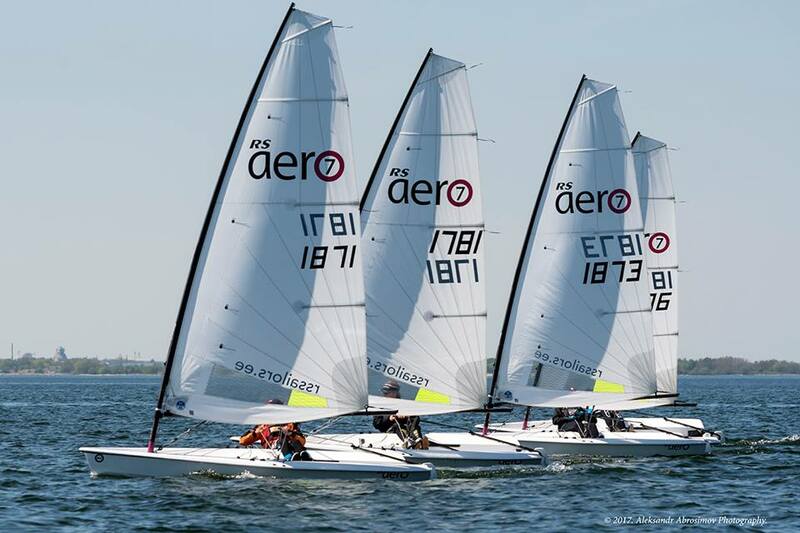 With split fleets the available RS Aeros will be used in rotation with many races and quick changes of sailors in and out of boats after races allowing a large entry. Check out the Event Page and if you are interested in visiting Tallinn and joining this event contact RS Sailors Estonia to reserve your entry.